If you could hack the human brain, would that be a good thing? 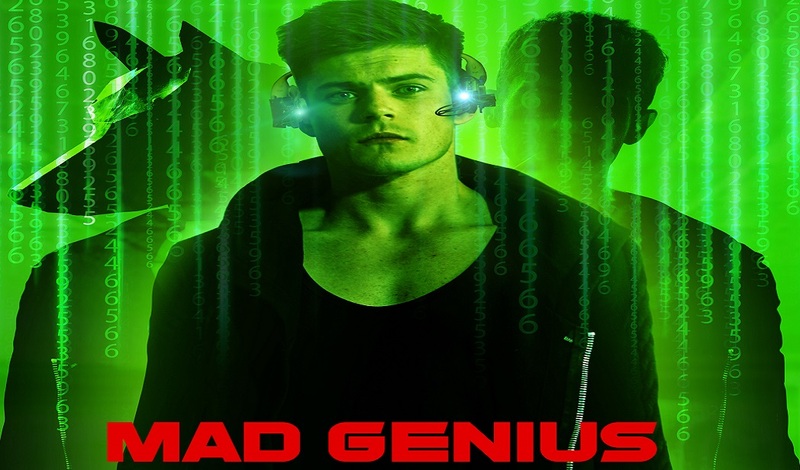 That's the question at the heart of Mad Genius, a sci-fi film that's described as The Matrix meets Mr. Robot. And the answer to the question, apparently, is yes, if you are to believe the film's protagonist. Heat Vision has the first trailer for the film from writer-director Royce Gorsuch, who is making his feature directorial debut with the project.The film centers on a hacker named Mason Wells (Chris Mason) who seeks to save humanity by hacking the human mind. "Human beings are programmed to destroy everything," says Wells — and that's the problem.His task to hack the human mind is more challenging than it sounds as he must also reconcile multiple alter egos, including Finn (Scott Mechlowicz) — who is willing to commit whatever crimes are necessary to accomplish the mission. To make matters worse, Mason is also being hunted by a nihilistic villain called Eden (Faran Tahir).The film's leading man Mason is one of the stars of the upcoming Freeform series Pretty Little Liars: The Perfectionists, and he's also joined by Insidious: The Last Key's Spencer Locke in the film.